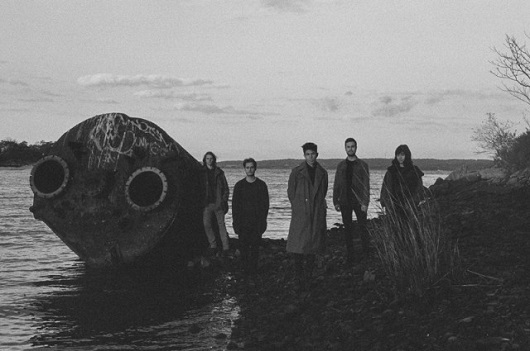 Presently based in Brooklyn though initially formed in Santa Rosa, CA, Spirits of Leo capture a vein of nostalgic post-punk better than most, with Reverbed vocals leading a haunting charge alongside reverbed, jangly guitars and a general feeling of solitude. Their new single “Legacy” comes off their upcoming album, Equinox, with the single exploring “the loss of youth through failure, heartbreak, and raw vulnerability.” Moody and hypnotic, “Legacy” recalls the likes of The Chameleons UK, though with a less menacing vocal presence; the vocals here tout a more ethereal charm than many post-punk counterparts. Still, the feeling is genuinely captured, resulting in a track that succeeds both melodically and aesthetically. Check out more from Spirits of Leo via their Bandcamp. The post Spirits of Leo – “Legacy” appeared first on .